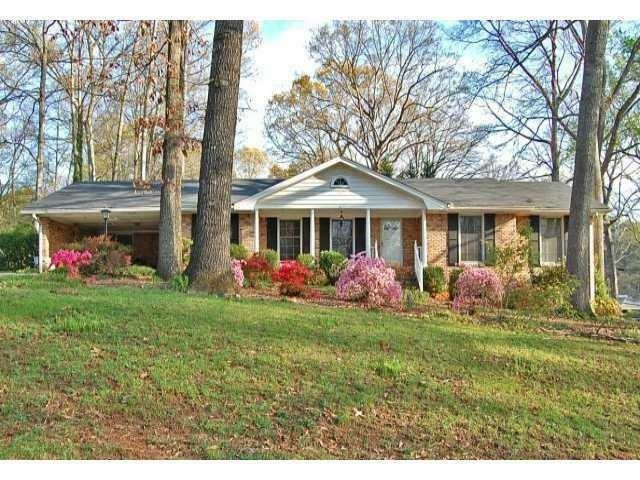 Fantastic home in a great neighborhood! 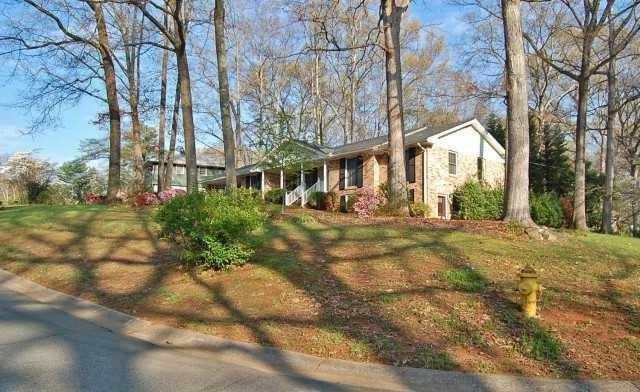 Large Corner lot in desirable Oak Grove school district. 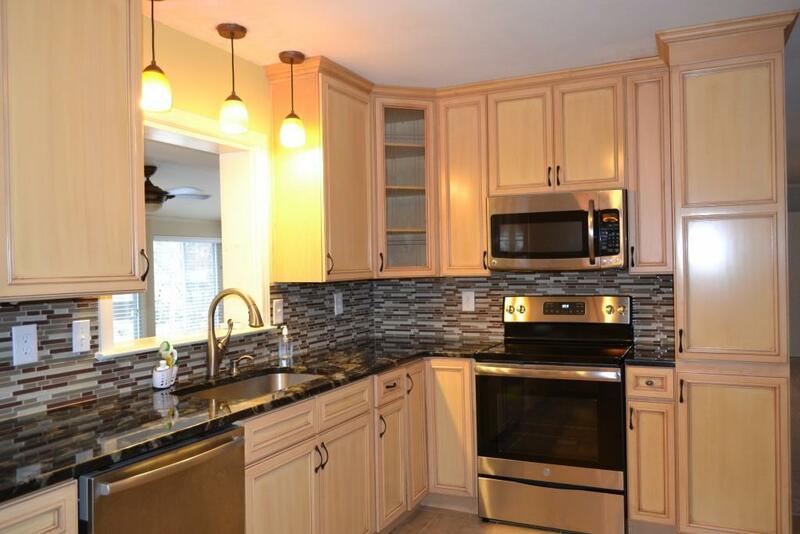 Completely renovated kitchen with new cabinets, granite countertops, stainless appliances. Spacious home with living room, dining room, family room with fireplace, light & bright eat-in kitchen with desk area, separate laundry room/mud rooms, and lovely sunroom with access to patio. 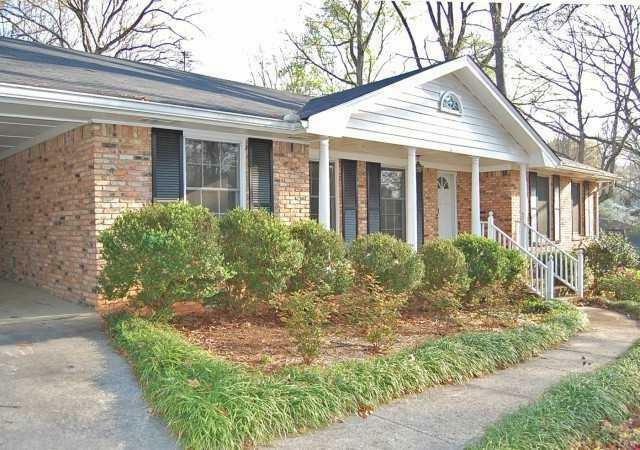 Full basement provides more living area with built-ins, wet bar, and unfinished space for storage.